When you think of avocados, you typically think of guacamole. Or, if you are me, you think of Kriste at the office who (in her own words) is “totally obsessed” with avocados and will eat them sliced, diced or on the “half-shell” when given the chance. Once shunned because of their high fat content, avocados have been elevated to fitness food chic over the past few years, thanks to a growing body of research showing that eating more healthy fats from things like avocados, nuts and olive oil doesn’t necessarily translate into more body fat. In fact, studies have shown exactly the opposite: People who eat healthy fats seem to actually be less fat, have lower bad cholesterol levels and triglycerides and are less prone to heart disease and developing certain kinds of cancers. And that’s great news for avocado lovers, since not only are avocados filled with healthy fats, but they are also loaded with fiber and vitamins and minerals. And, of course, they taste fantastic on everything from healthy tacos to sandwiches to straight out of the shell, like my friend Kriste prefers. But what most people don’t realize is that avocados can also be pressed to make a delicious, mild vegetable oil that’s among nature’s richest sources of healthy, monounsaturated fatty acids (also known as MUFAs). Even better, if you’re getting bored with the usual olive oil on your salads and crave something a little different, you might consider swapping in some avocado oil. 1 What Is Avocado Oil and Avocado Oil Extraction? 2 What Do You Use a Pure 100% Avocado Oil For? What Is Avocado Oil and Avocado Oil Extraction? Av﻿﻿ocado oil is pressed or extracted from either the fresh flesh or dried pulp of avocados. The vegetable oil in culinary avocado oil typically comes in one of two forms: refined or unrefined. Refined avocado oils will have a lighter color and a more mild flavor with a very high smoke point that makes it ideal not only for salads, but especially for light frying or sautéing. The unrefined versions of avocado oil will be more cloudy, have a deeper green color and a deeper, more intense avocado flavor. Because unrefined avocado oils have more solids in them, they also have lower smoking points than refined avocado oils. This makes them ideal for salad dressings where a more intense flavor is desired or around other uses that don’t involve heating the oil — for instance as a dip for bread or as a finishing oil vegetables. Avocado oil has a mild, subtle scent that some people have described as similar to artichokes and celery, with the rich, persistent flavor — not surprisingly — of avocados. Again, the less refined the oil is, the more intense and deep the avocado flavor will be. What Do You Use a Pure 100% Avocado Oil For? Why would you choose avocado oil over olive oil in dishes? The first reason relates to the relative smoking point of avocado oil. Smoking point is a measure of how quickly an oil “burns” when heated. Smoking point is important, because as oils are heated the volatile compounds in the oil become oxidized, not only tainting the flavor, but also producing compounds in the oil — also known as free radicals – that make them less healthy. Second, avocado oil has one of the highest concentrations of monounsaturated fats — beating out even olive oil. So including a wide variety of MUFAs in your diet, from different sources, including olive oil and avocado oil is a great way to make sure you are getting plenty of these healthy fats. 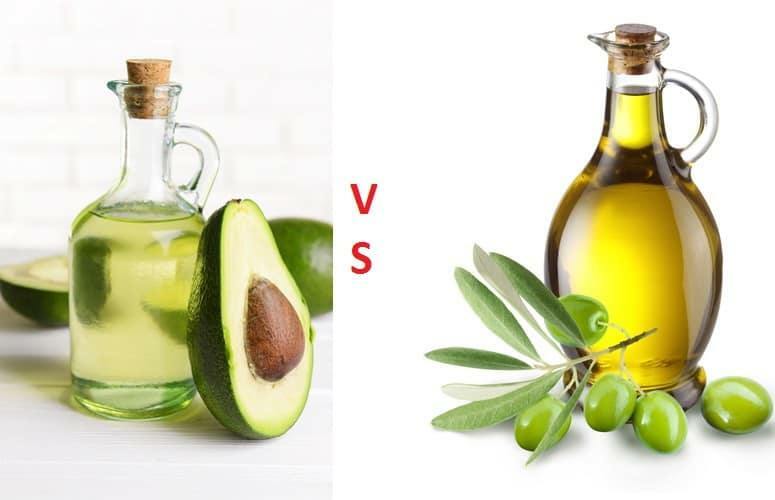 Like olive oil, avocado oil also has a good Omega-6 to Omega-3 fatty acid profile, making it slightly anti-inflammatory and helping balance out American’s tendency to consume too many Omega-6 fatty acids, which may contribute to the increase in inflammatory disease. Avocado oil also has a zero impact on glycemic load. Finally, avocado oil provides a slightly different flavor from olive oil, which can offer more variety to the palette. Eating foods that offer variety of taste — especially as part of a Clean Eating Diet – can help people stay on track with their healthy eating and lose more body fat. So should I just eat avocado oil instead of avocados? First, avocado oil (like all oils) is extremely calorie-dense. That means that two tablespoons of avocado oil have nearly the same amount of calories and fat as one large, whole avocado. 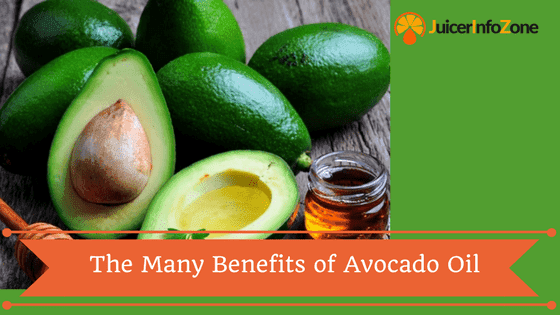 And because the whole avocado contains all of the flesh, fiber and vitamins and minerals of the whole fruit, not just the oil, it’s more nutritionally-dense (and more filling.) In fact, a single avocado has 33 percent of your daily recommended Vitamin C.
Avocado oil, on the other hand, is just the fat from the avocado fruit. 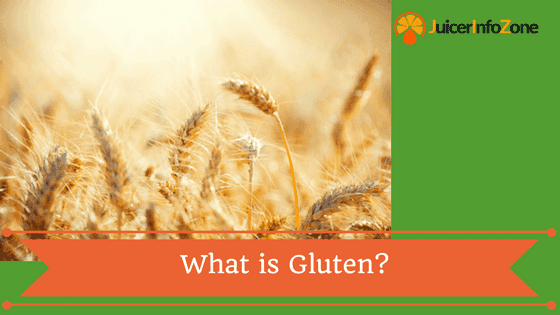 So while it does contain the heart-healthy monounsaturated fats, it doesn’t contain the vitamins, minerals and fiber of the whole fruit. In other words, avocado oil isn’t a substitute for eating whole avocados. 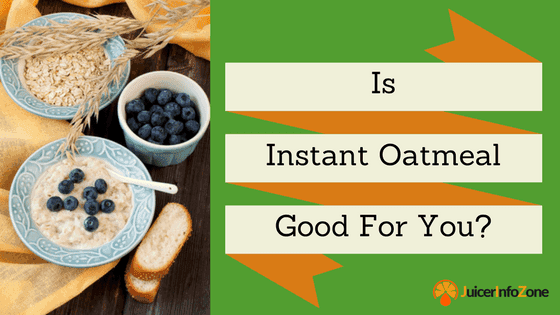 However, it is a good alternative when you are trying to swap-in more sources of healthy fats, want a change in flavor or just get burned out on always using olive oil. One of the other great properties of avocado is for skin care. So while 100% pure avocado oil is great on a salad or veggies, it can also be used as a massage oil for sore muscles after a strenuous workout, a moisturizer for wind-burned or chapped hands or skin, and even as a homemade avocado oil hair conditioner. So the uses of avocado oil extend far beyond the kitchen and Clean Eating pantry. Who Needs An Omega-3 Supplement?